FINALLY AN APP FOR ALL YOUR PRIVATE NOTES! • Use Touch ID or passcode to safely lock access to your private notes. 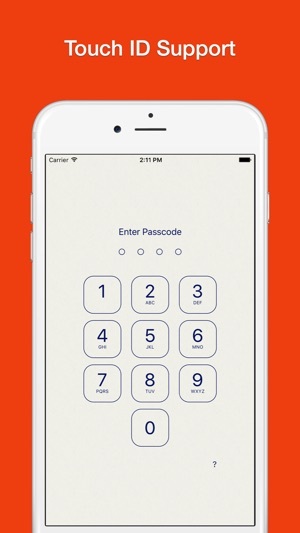 • Set a security question and answer in case you forget your passcode. 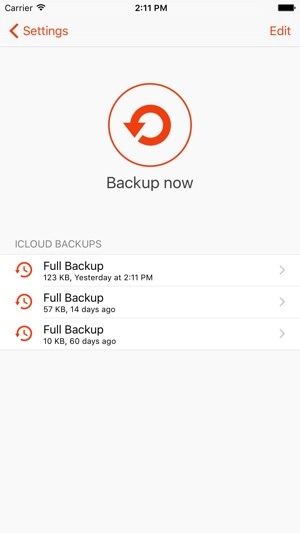 • Safely Backup your valuable notes to iCloud. • Quickly Sync notes between iPhone & iPad with iCloud. • Sort notes list by name, date or manual. 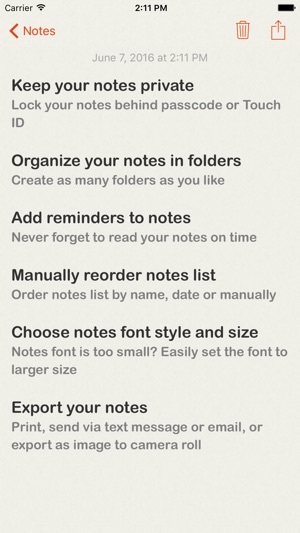 • Select notes font style and size. • Insert images & photos into notes. • Send notes via text message or email. • Save notes to Camera Roll. • Support for Emoji Emoticons. This app allows you to automatically backup your notes for $9.99 a year through an auto-renewing subscription. I have been using NotesPro for quite some time and realized it isn't updating and no longer offered in App Store. It was not syncing across phone, iPad, computer any longer. 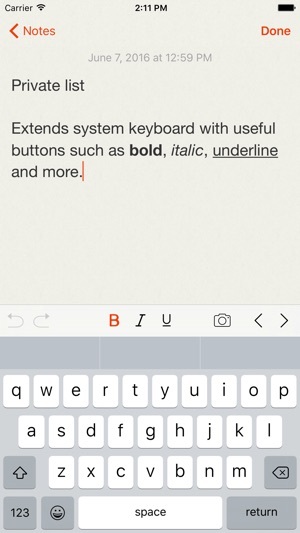 This app is everything NotesPro was and more. It is fast, dependable, intuitive to use, and perfect for me who needs to store secure information for myself and for work. 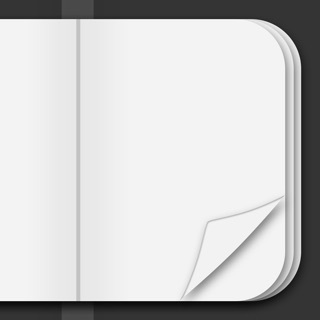 The fact that it resembles NotesPro has me wondering if my old app was "reinvented". No matter, the small price to upgrade was worth it! I’ve been using this app for over 2 years and I’m very pleased with it. For $9.99 a year all my info can be shared between all of my apple products which is extremely convenient. Thanks for a great app. I only wish there was a way to reset the 4 digit password that you set when you log in to this. Otherwise I will continue to use a great app!! This app works just like the notes app on my phone but requires a passcode. This allows me to keep Christmas gift lists on my phone without my kids being able to read them.